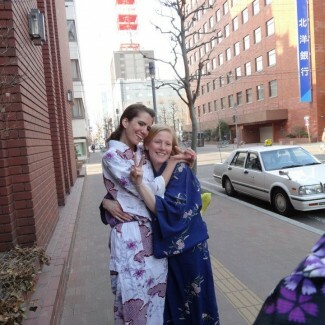 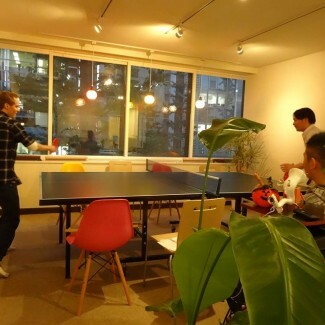 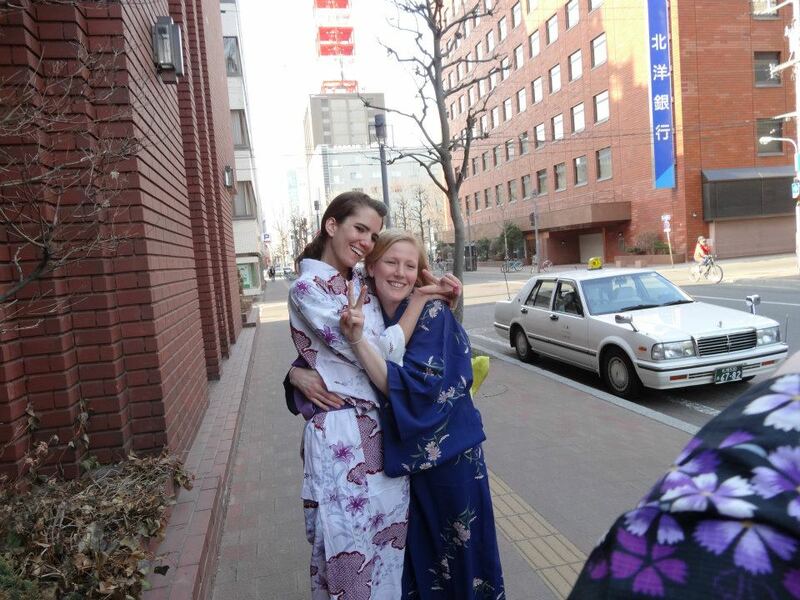 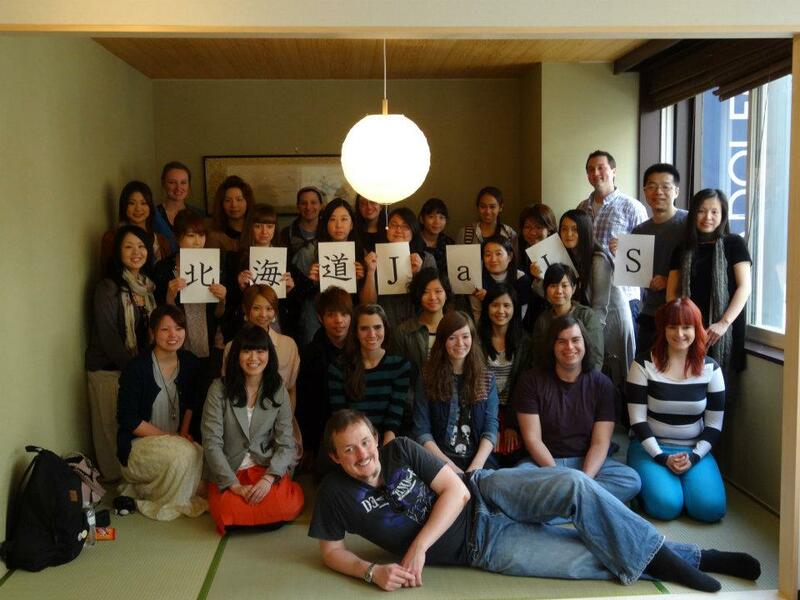 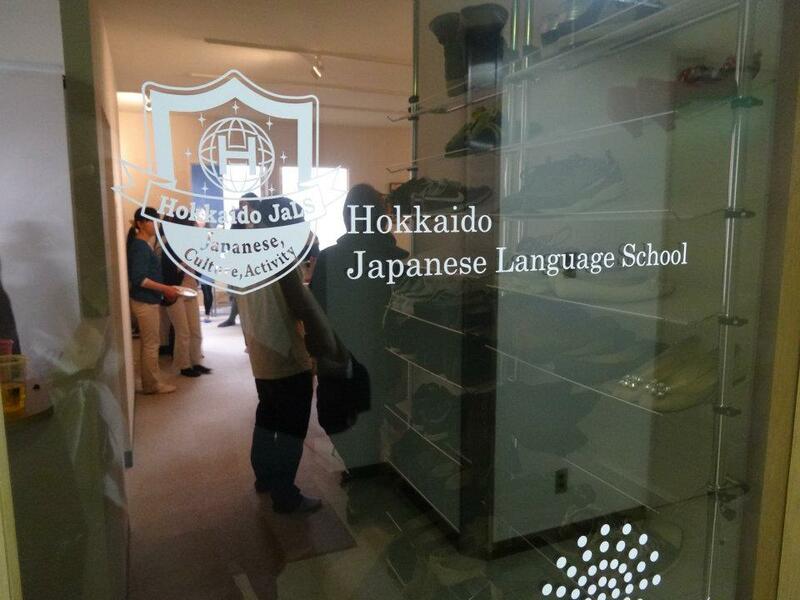 At Hokkaido Japanese Language School, not only can you learn Japanese, you can actually USE Japanese and have fun in Japan. 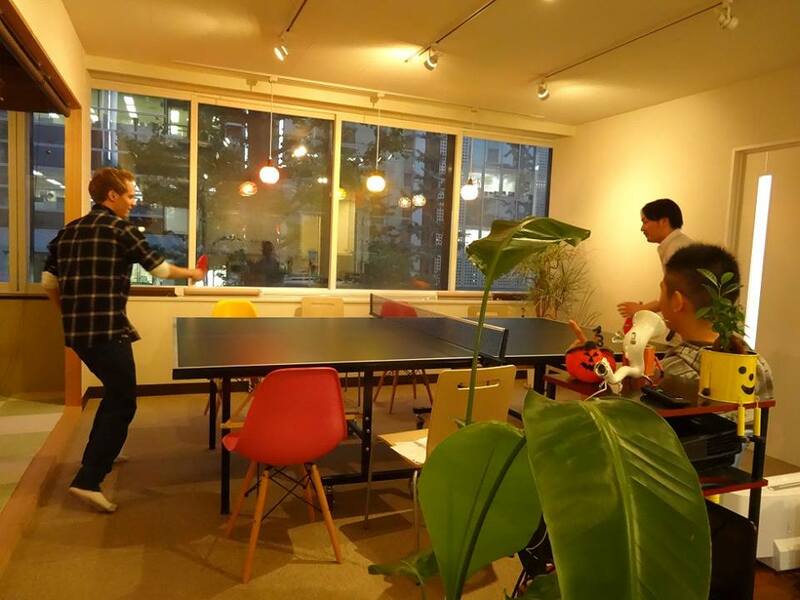 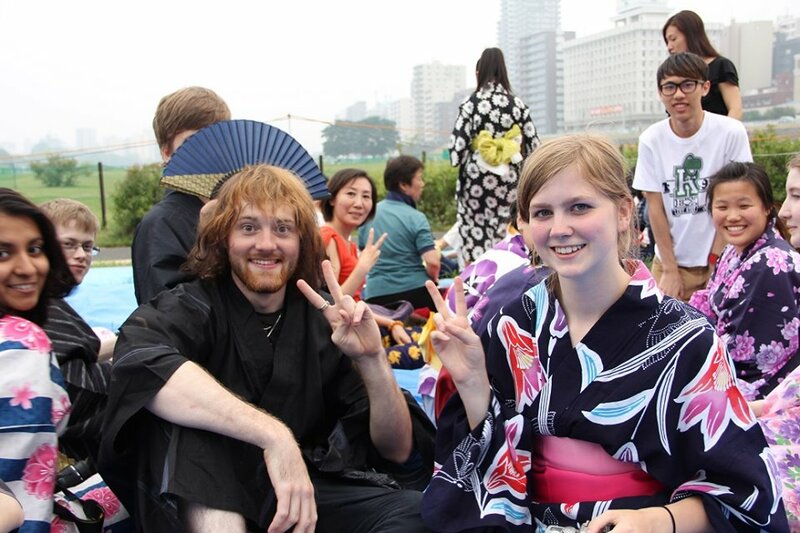 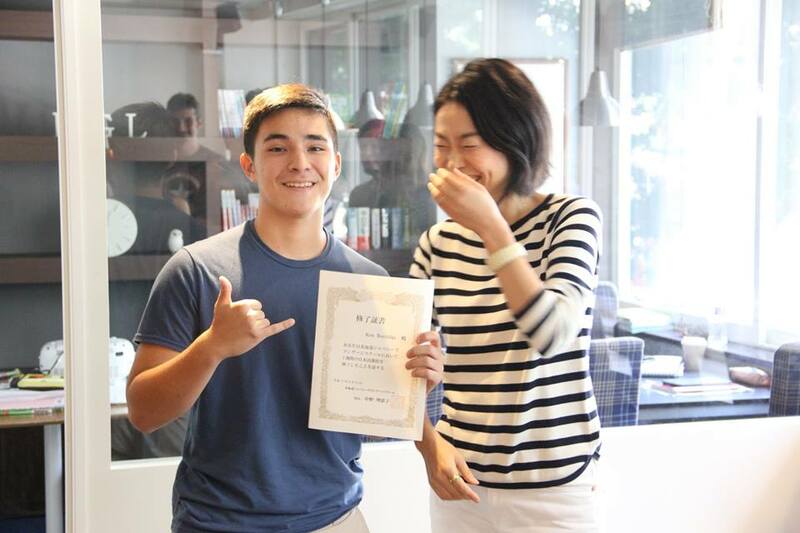 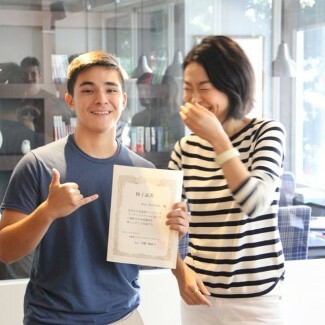 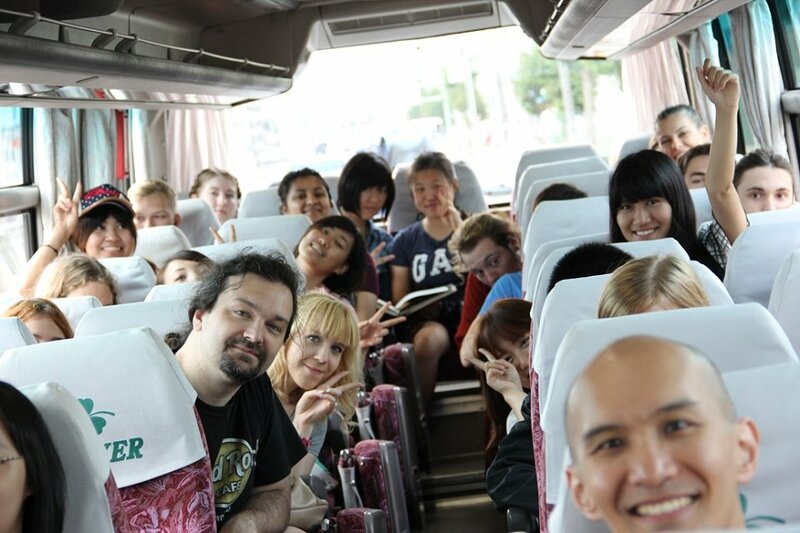 The concept of our school is for the students to simply make friends and have fun in Japan, and we believe that is the best way to learn languages.We have small classes of a maximum of 6 students that enables warm and careful services. 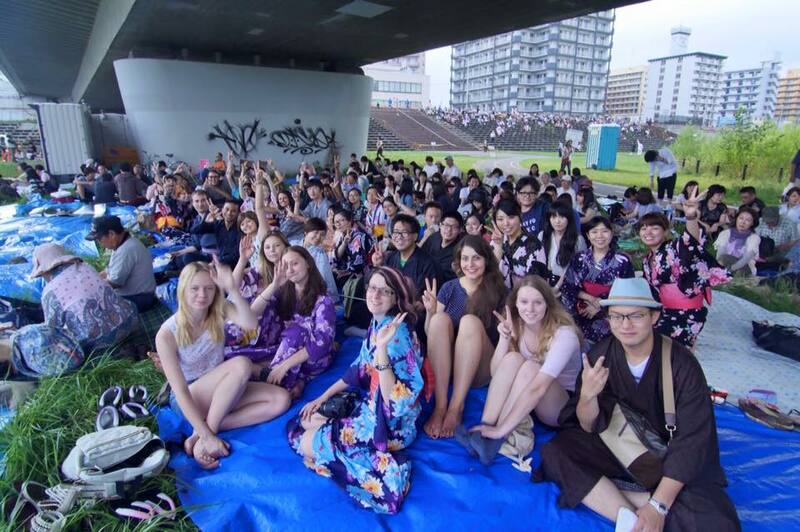 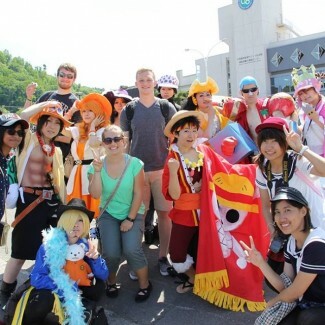 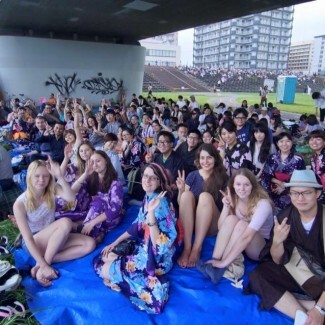 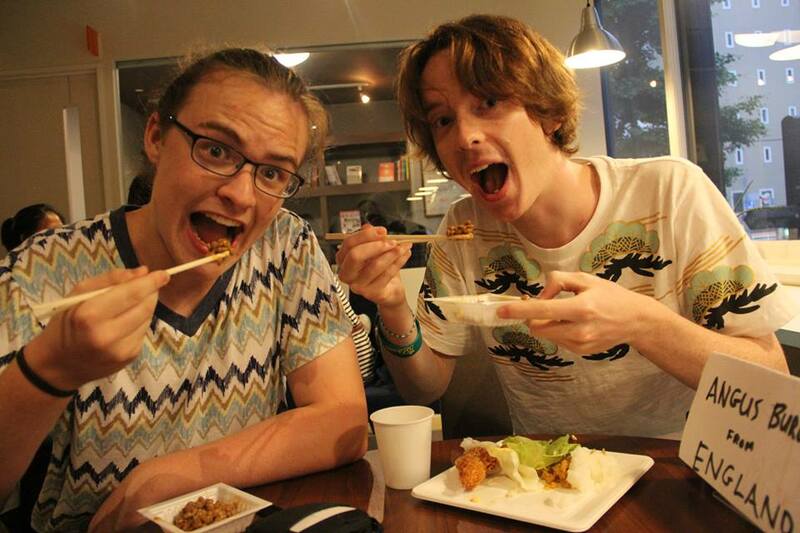 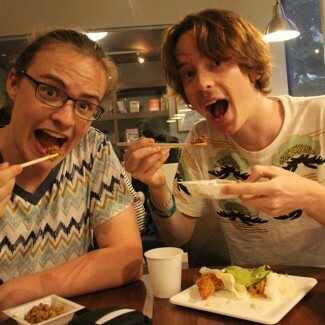 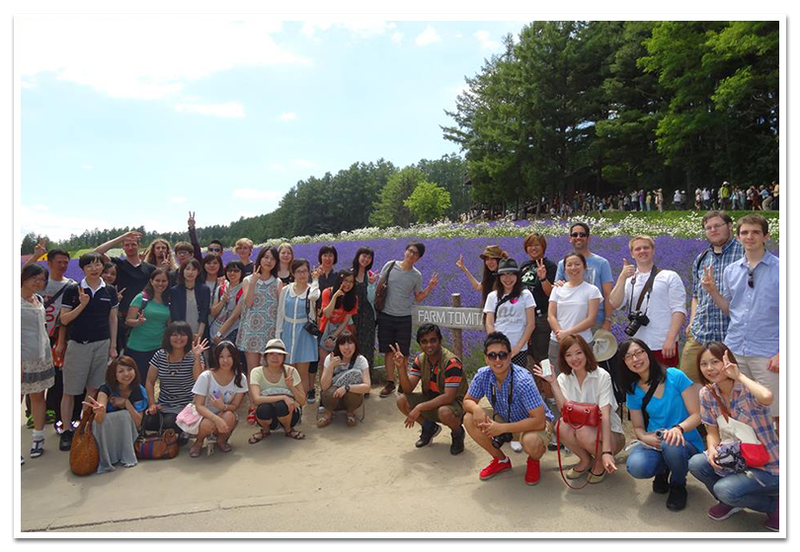 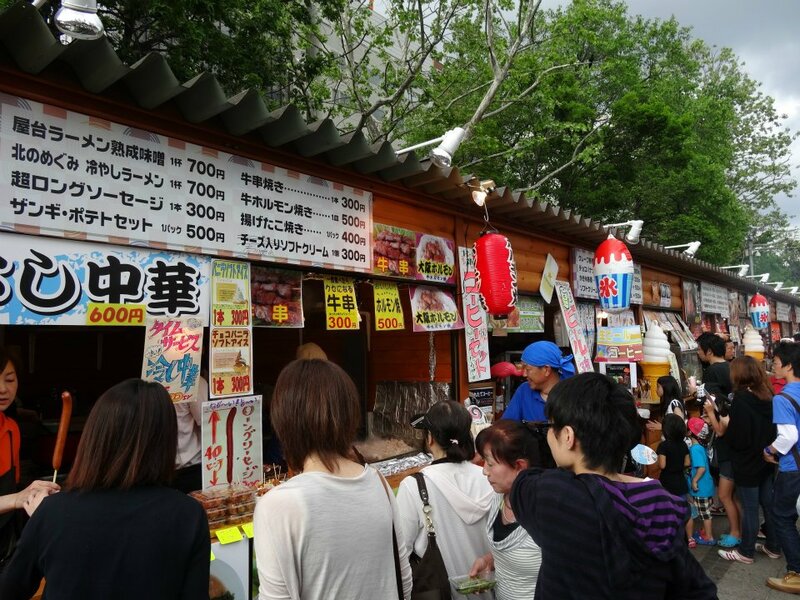 Enjoy studying Japanese and have fun in a place that has the best food, nature, and entertainment in Japan. 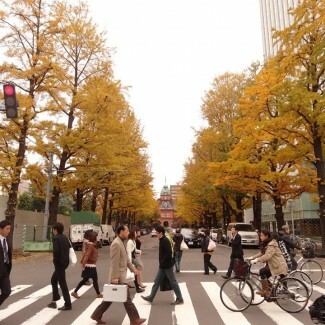 ・Courses start every Monday and end every Friday. 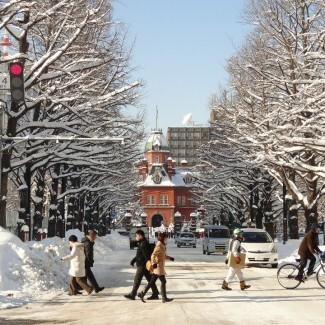 ・The minimum course period is one week. 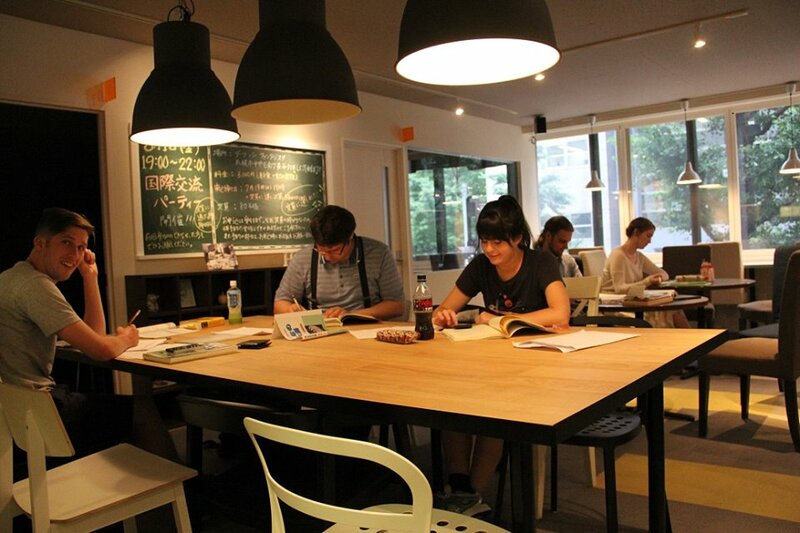 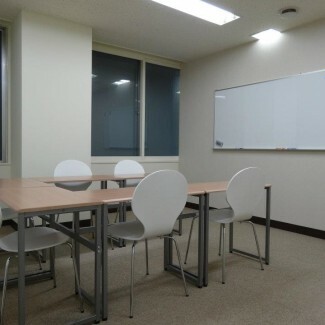 ・Classes are small with a maximum of 6 students. 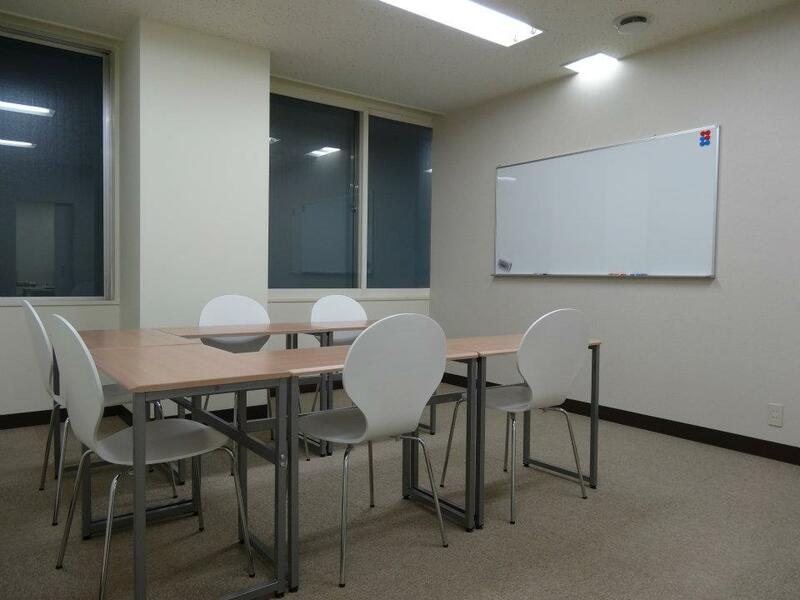 ・1 lesson is 50 minutes. 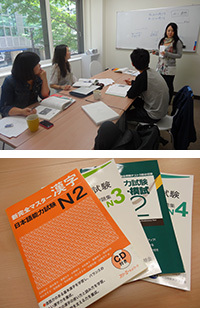 You will take 21 Lessons in one week. 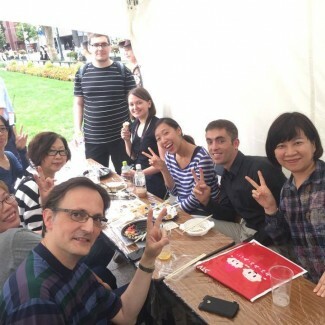 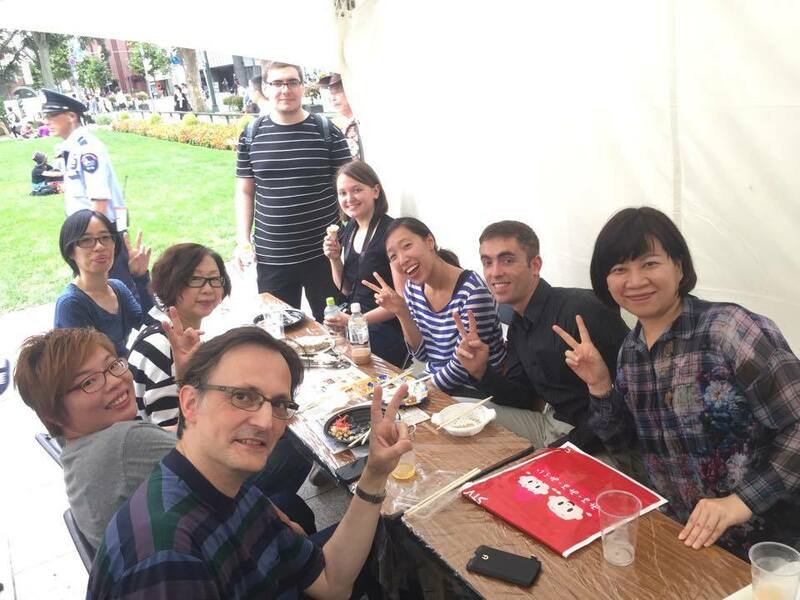 Classes take place not only in the classrooms, but also outside and in practical situations so you can use your Japanese. 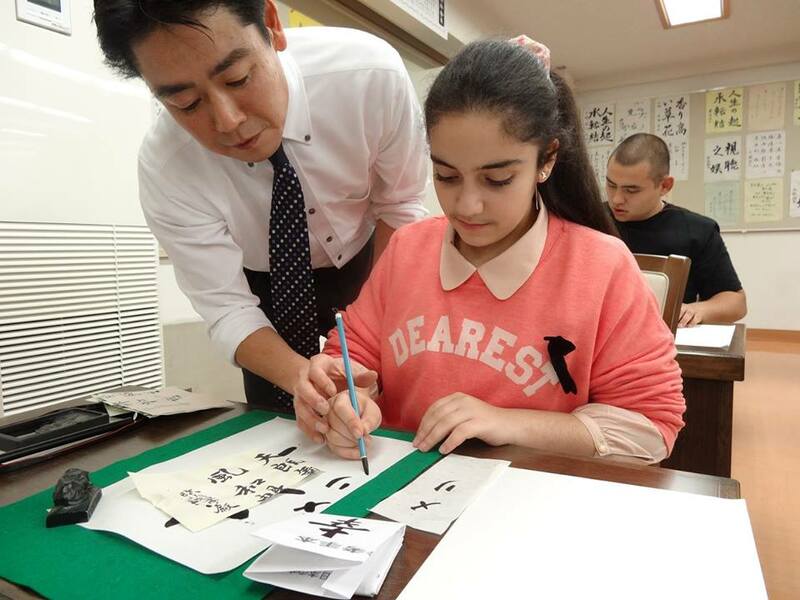 From beginner to advanced, your skills will improve rapidly. 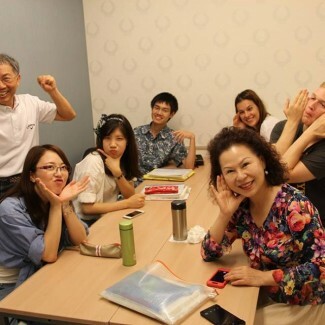 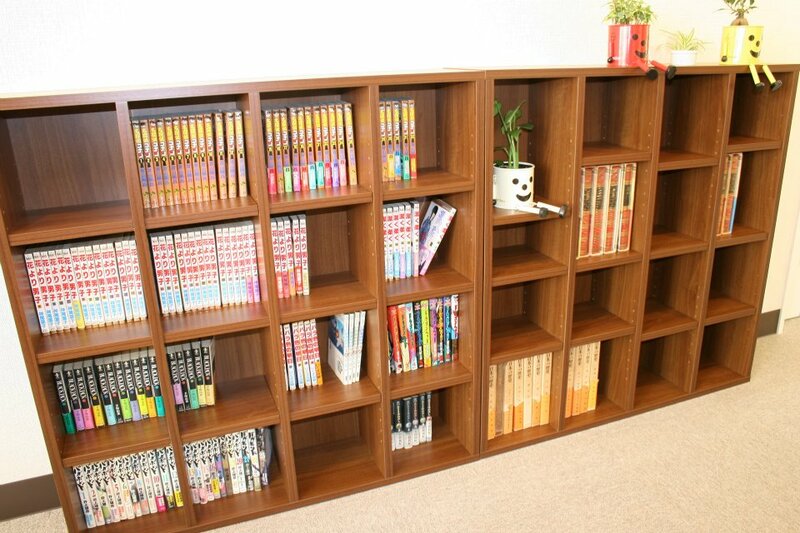 In addition to taking 15 lessons of Japanese a week, you will be able to take 4 classes of Pop Culture. 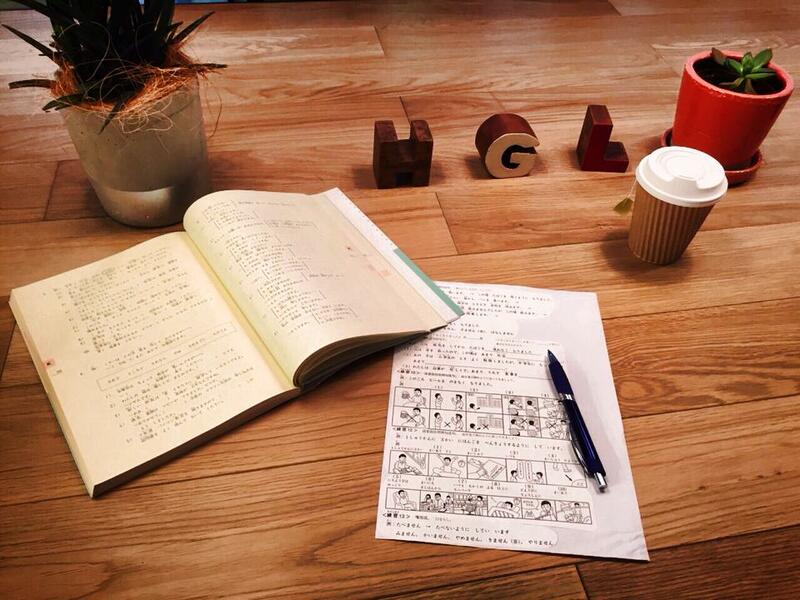 This course is recommended to those of you who are interested in Japanese “Manga” (comics) and animation. 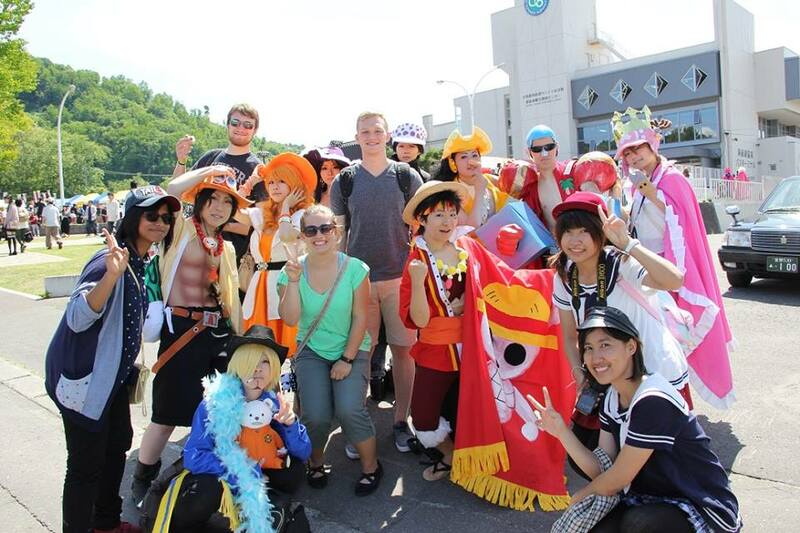 You will learn how to draw Manga, go to a Maid Café, and take pictures in character costumes. 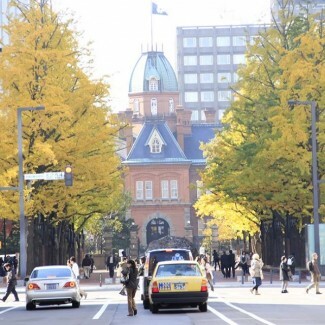 There are many Manga artists that are from or currently living in Hokkaido, so Hokkaido has a deep history with the Manga culture, which makes it the best place to study Japanese pop culture. 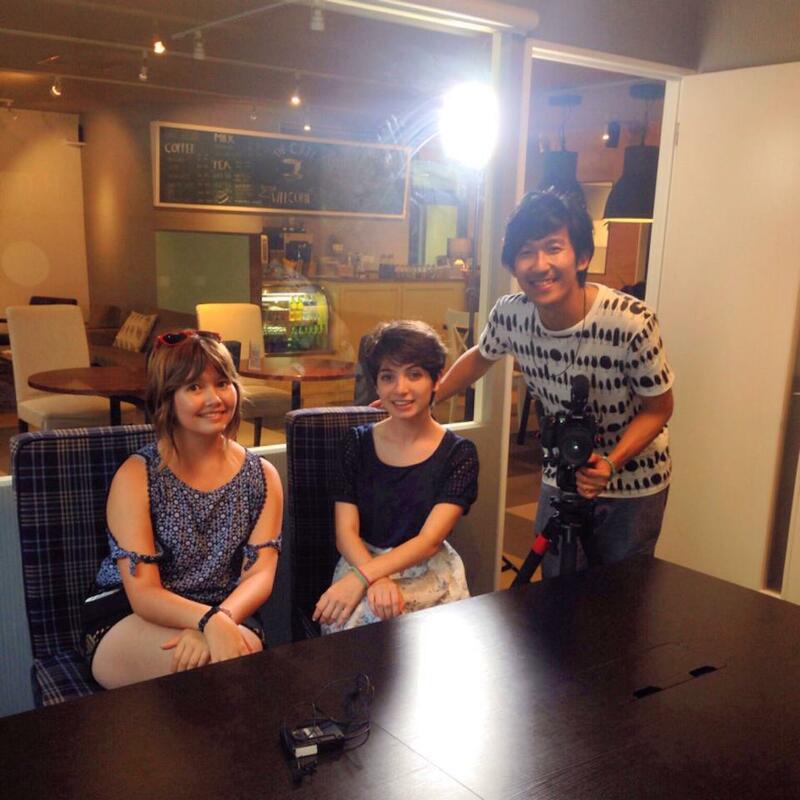 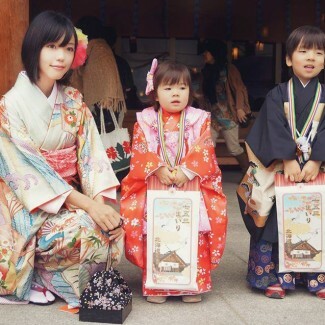 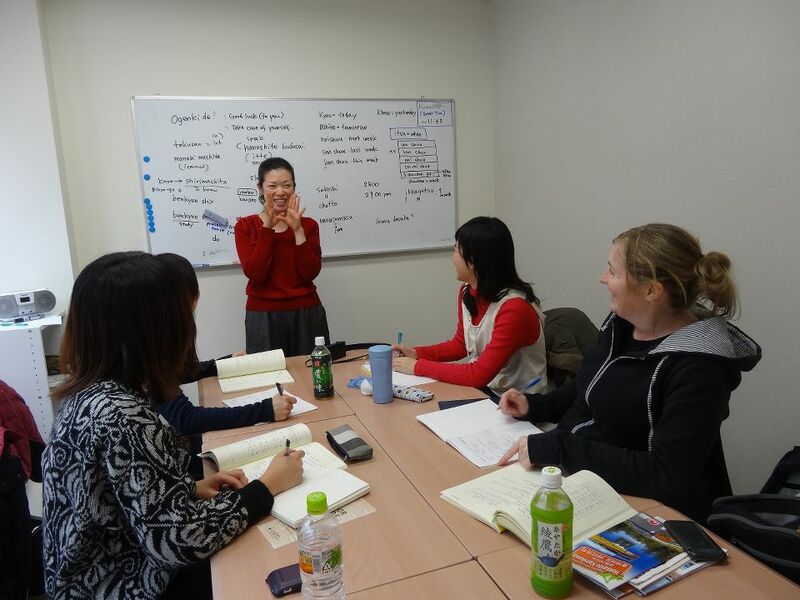 In addition to taking 15 lessons of Japanese a week, you will be able to take 4 classes of Fashion Culture. 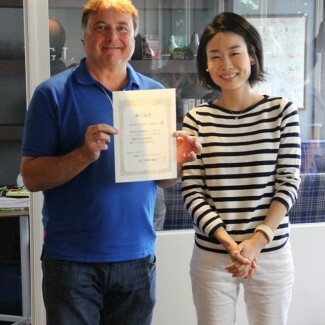 This course is recommended to those of you who are interested in Japanese make-up, nails, and fashion in general. 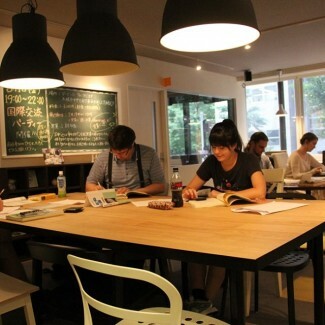 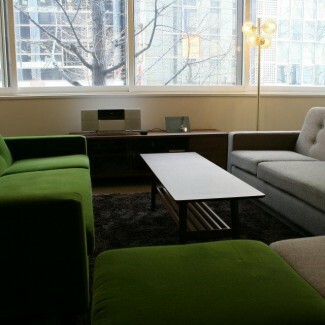 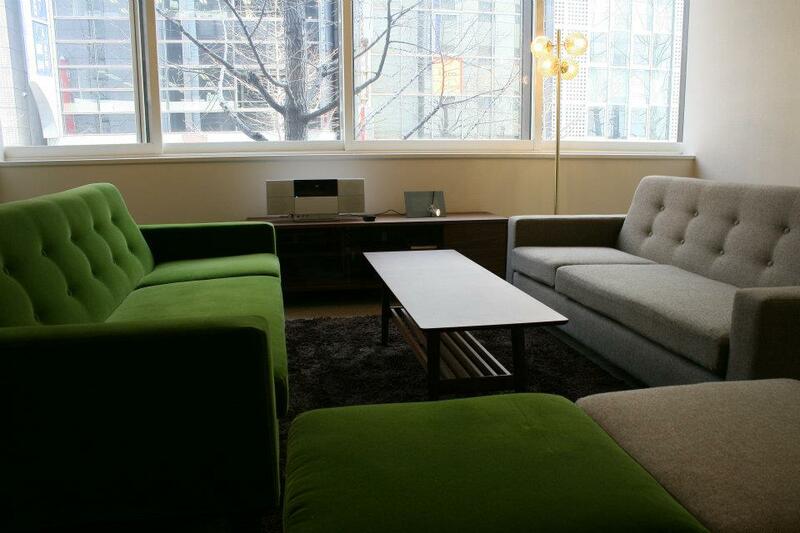 You will study popular make-up and hair arrange methods, and talk to fashionable dressers in town. 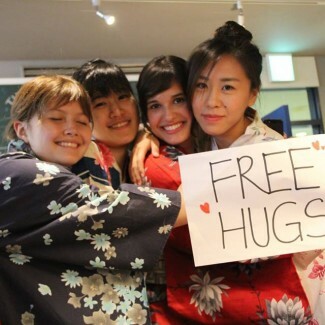 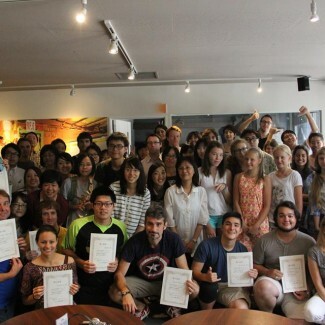 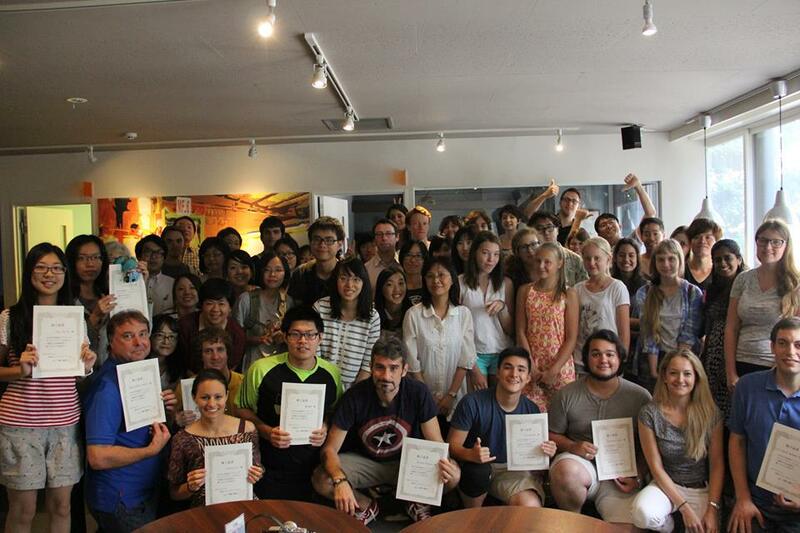 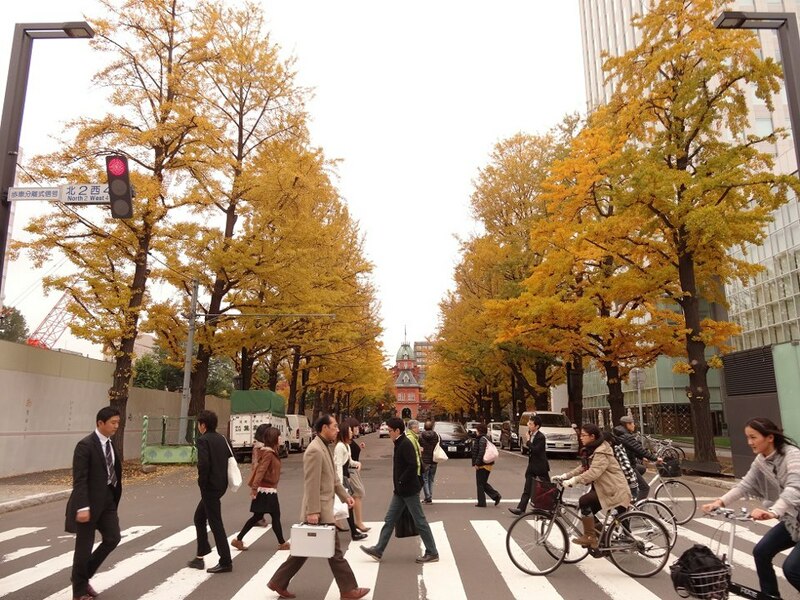 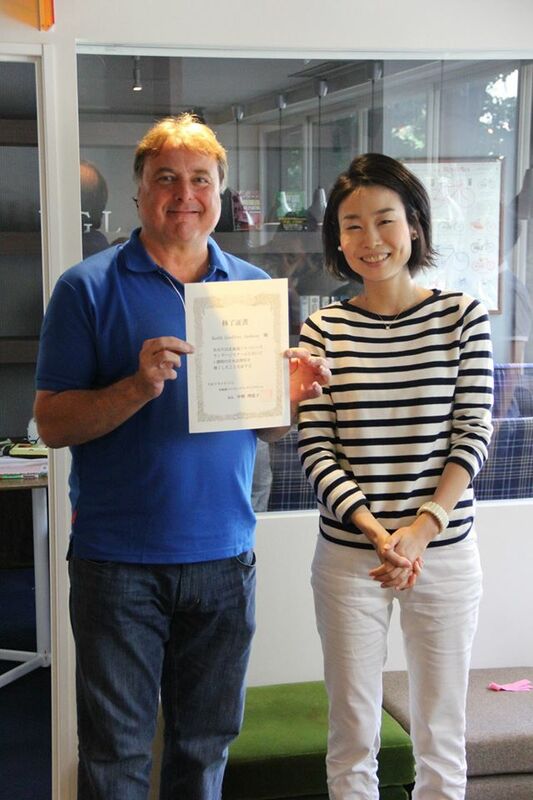 This course is perfect for students coming to Japan for the first time. 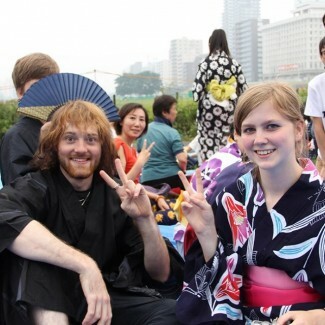 Don’t know your “Konnichiwa” from your “Arigatō”? 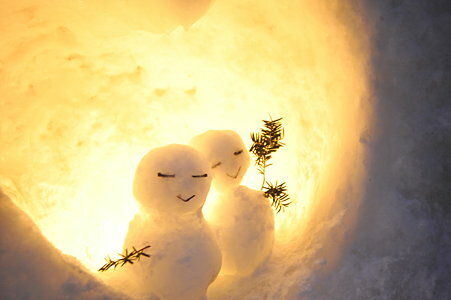 No worries needed. 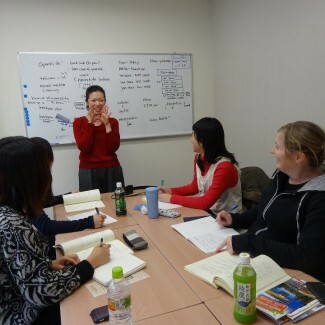 From ordering food, to asking directions to the nearest train station, you will learn basic daily conversation through all kinds of themes. 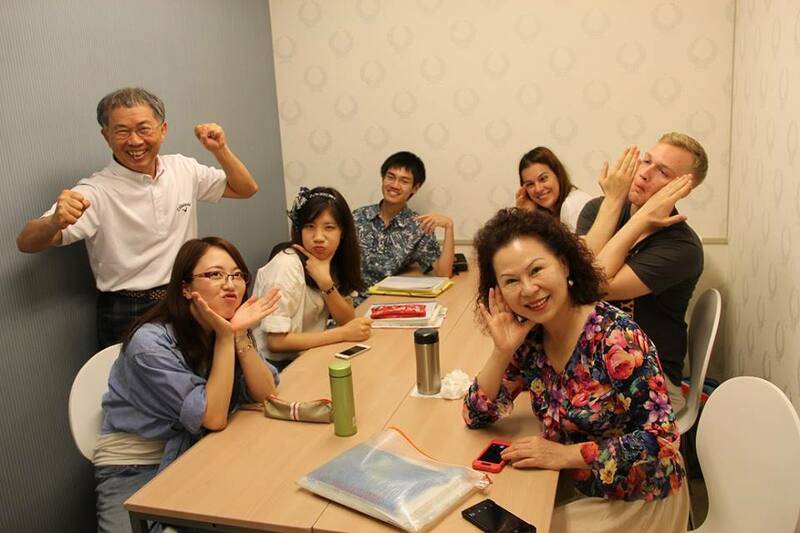 If you have any worries, start from this course. 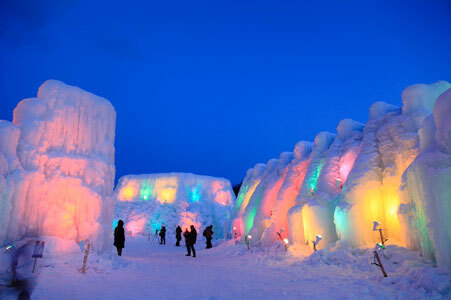 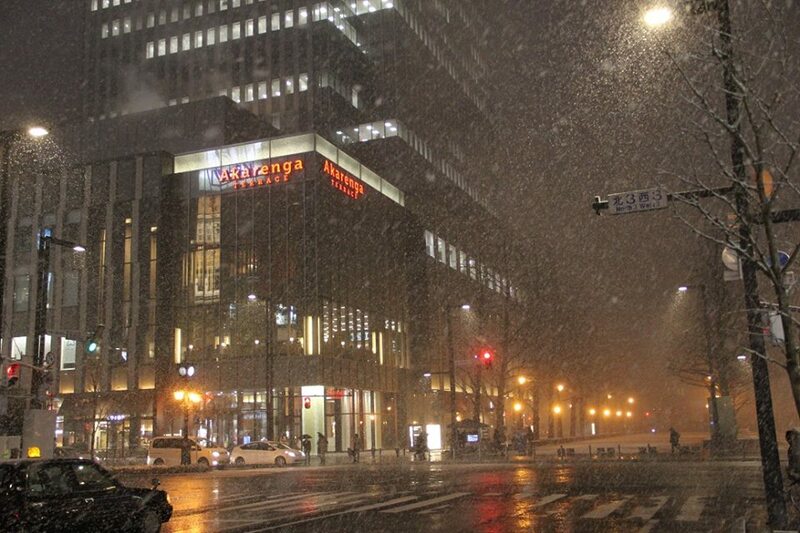 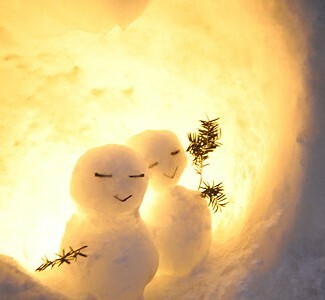 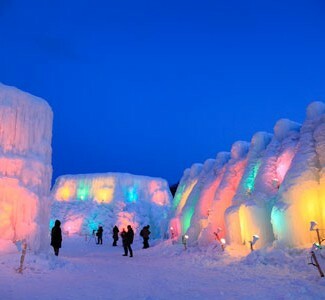 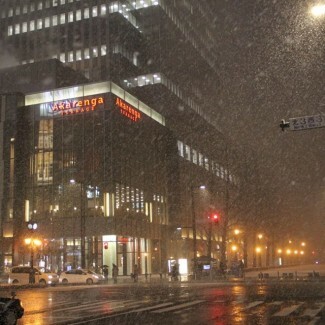 Come to Hokkaido this winter, and bring back romantic and exciting memories! 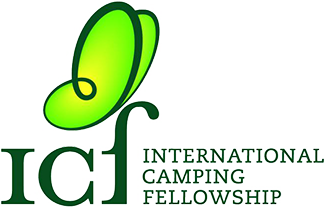 Please check out the page below for detailed information. 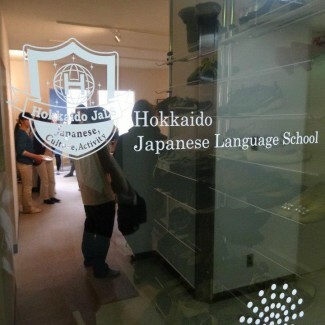 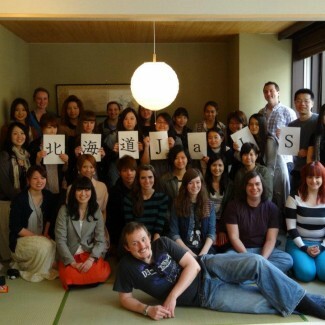 Hokkaido Japanese Language School maintains a small number of students per class to provide the best possible support and education to each student. 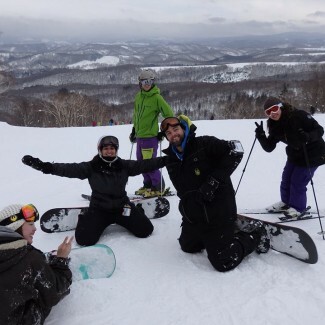 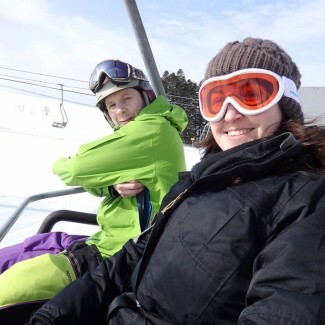 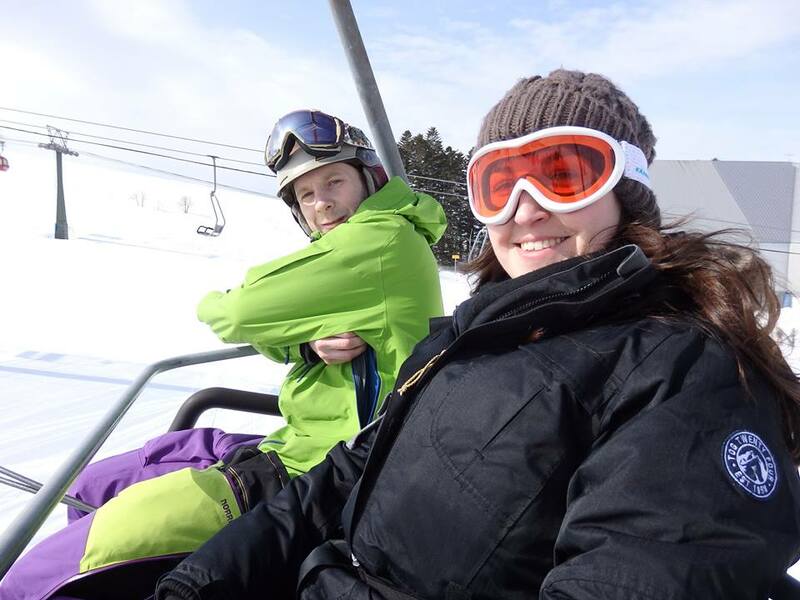 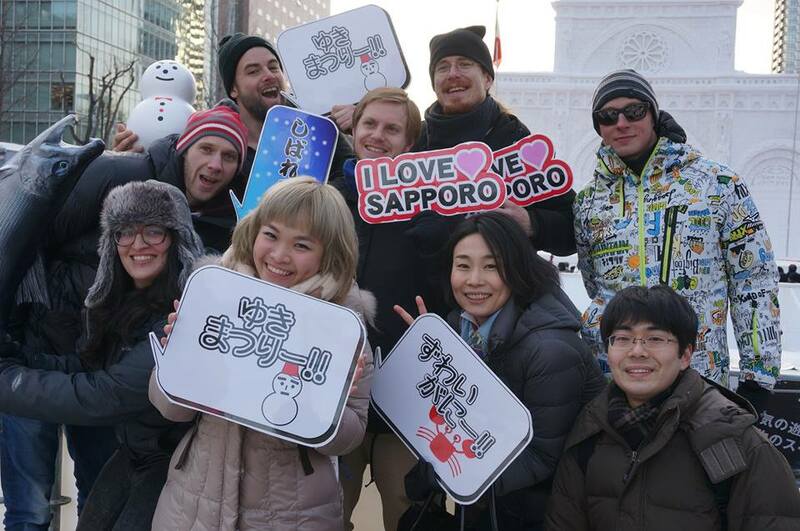 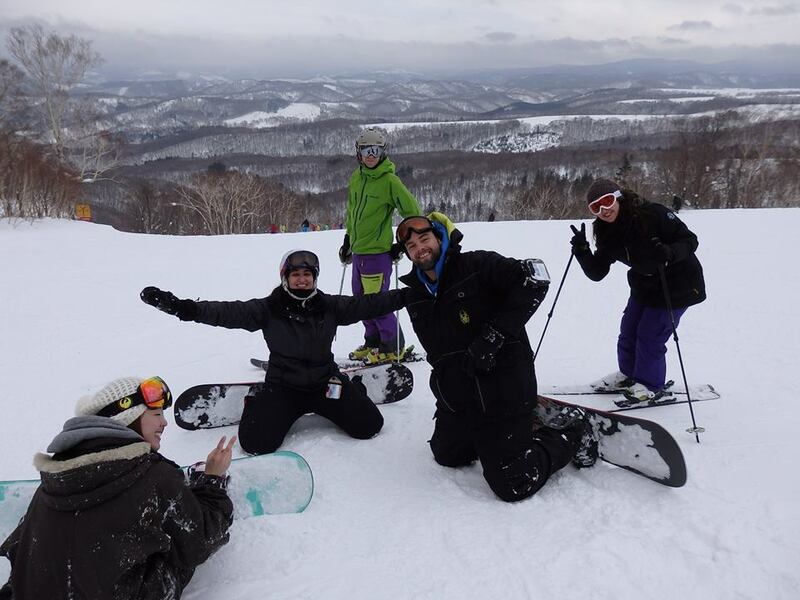 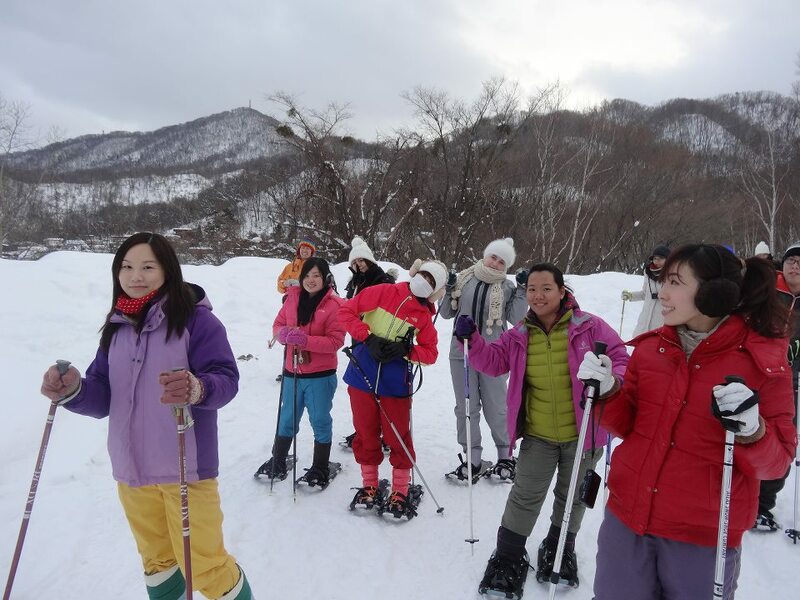 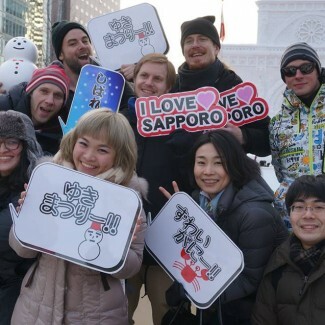 While they take Japanese classes, students learn Japanese culture at the same time via various cultural events and activities, and they may also enjoy winter activities they can only do in Hokkaido. 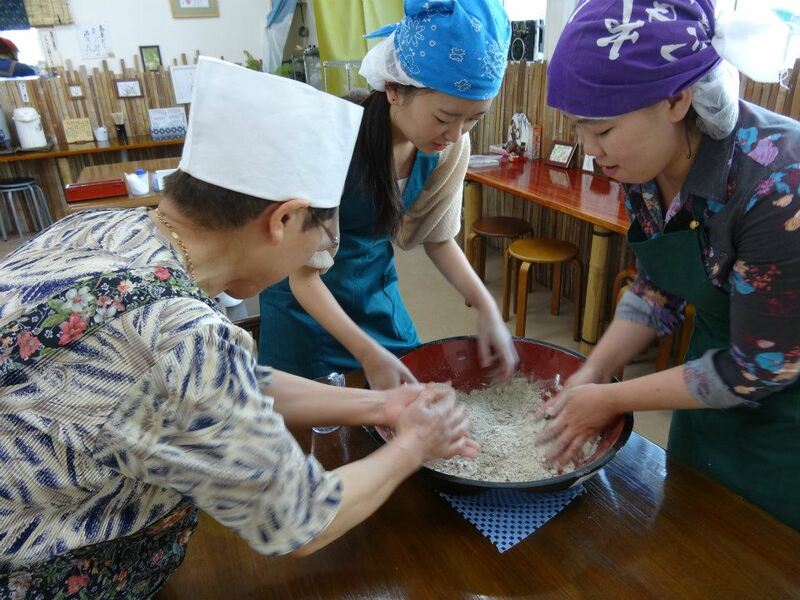 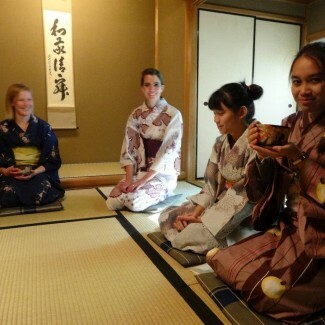 Japanese study, tea ceremony or sweets baking, rafting and canoeing…For this summer, Hokkaido Japanese Language School prepared for its students the most attractive schedule. 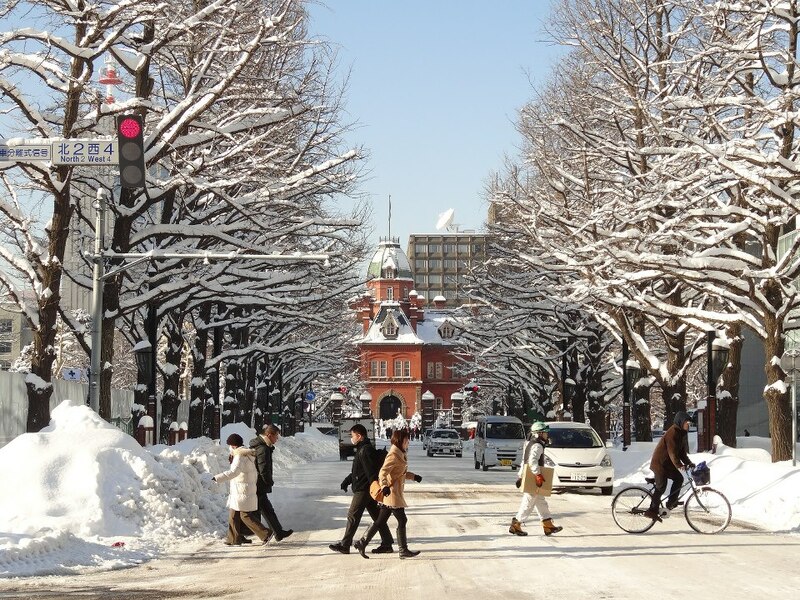 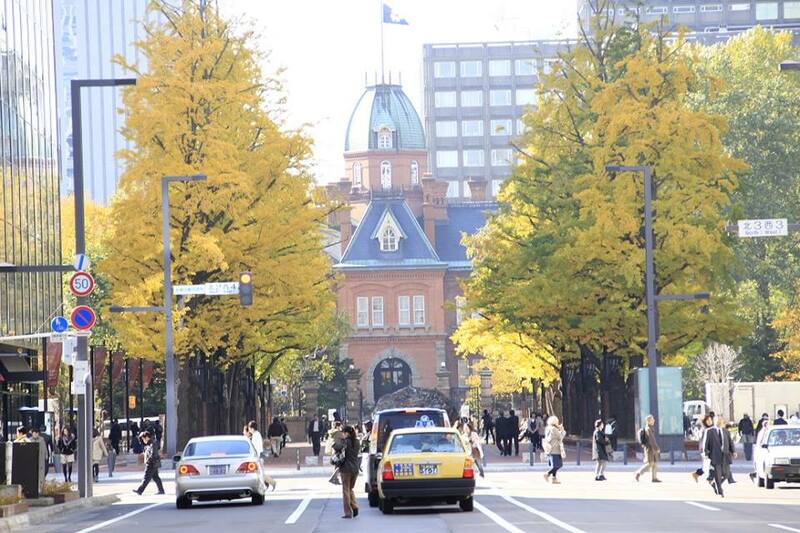 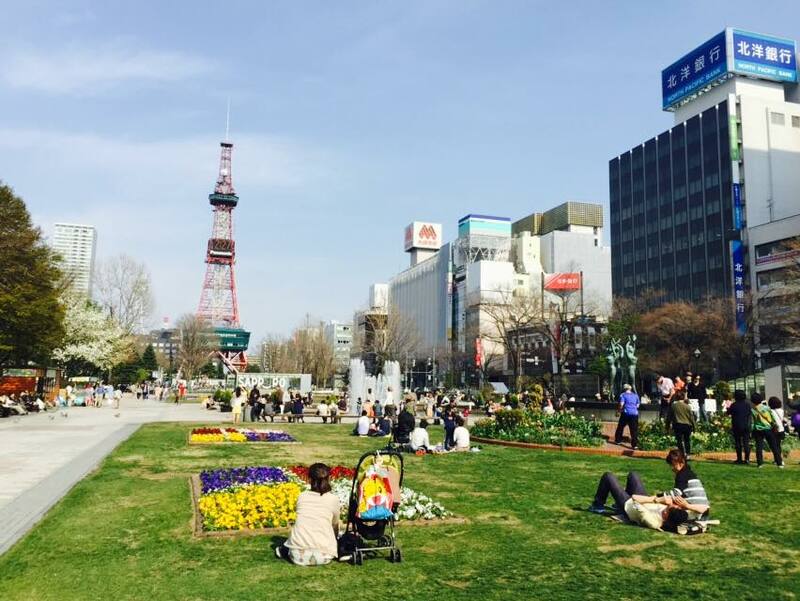 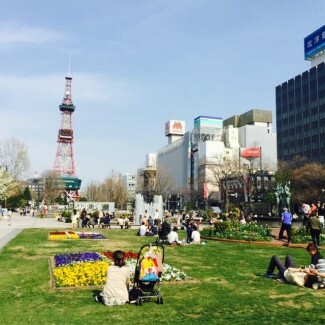 Blessed by cool temperatures, Sapporo is the best place to spend your summer when the rest of Japan is going through the heat. 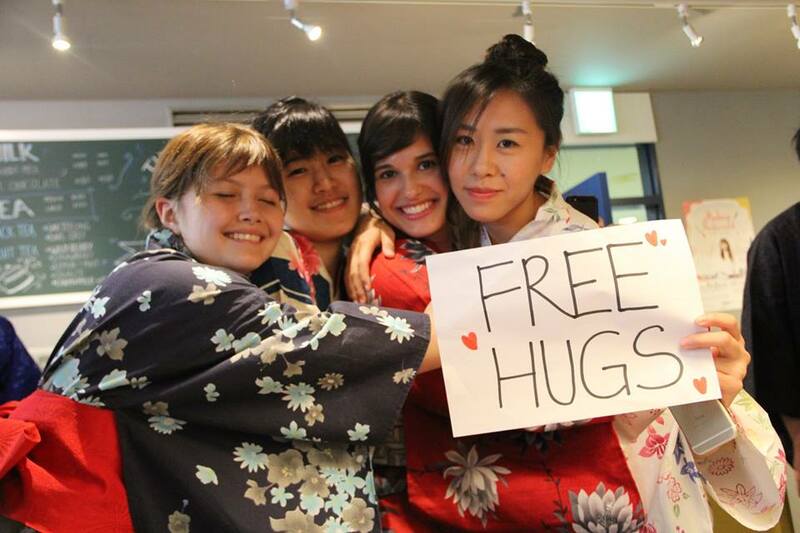 15 lessons per week with 4 cultural activities. 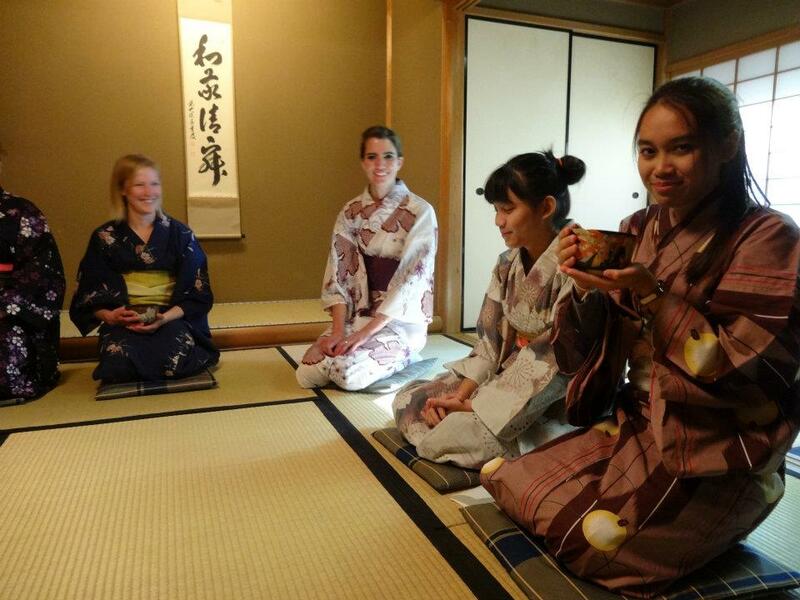 Calligraphy, cooking or trying on kimono, you will experience Japanese traditional culture thanks to our cultural activities. 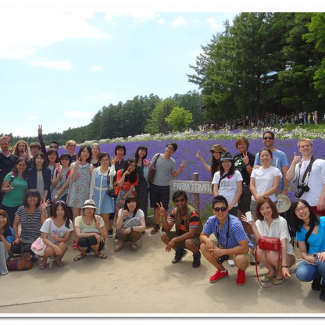 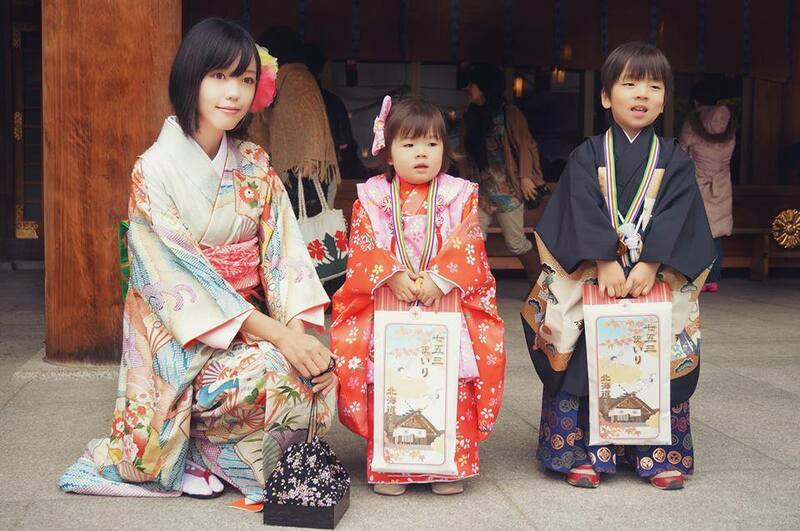 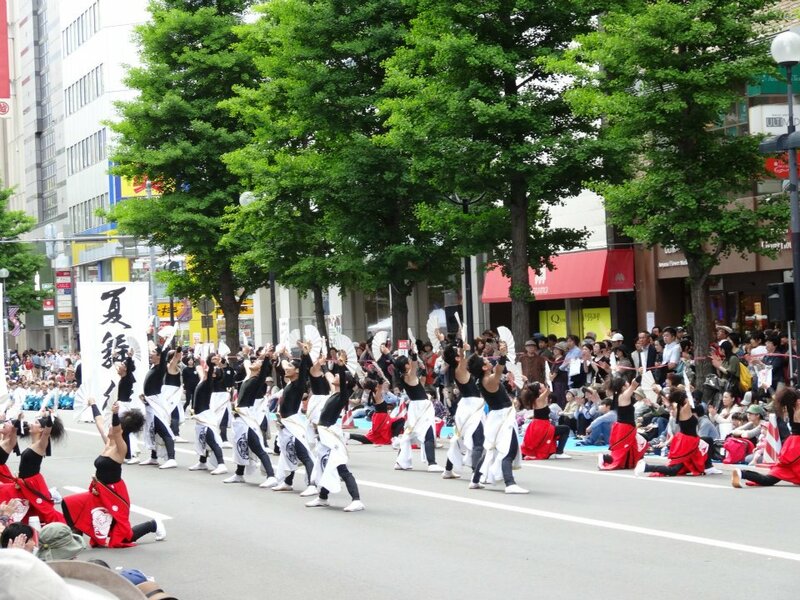 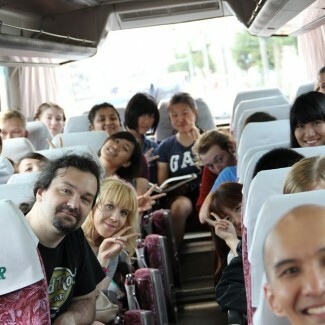 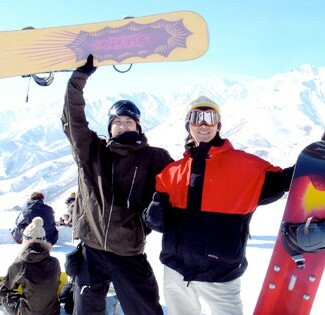 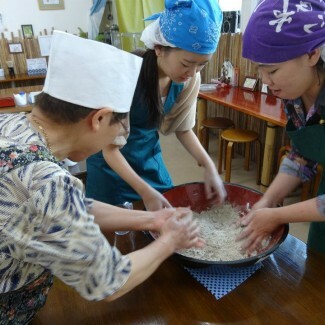 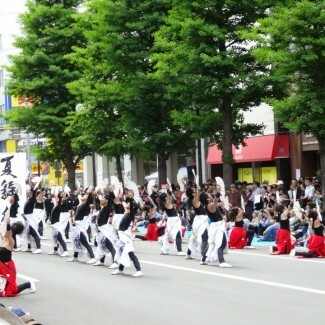 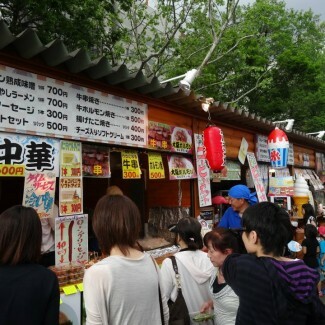 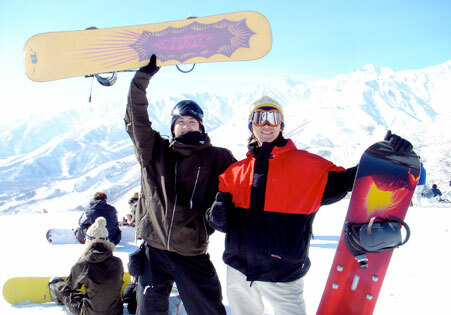 You are also free to join our 3 other activities to make the best of your trip in Japan.